This office is everything. There are no words. 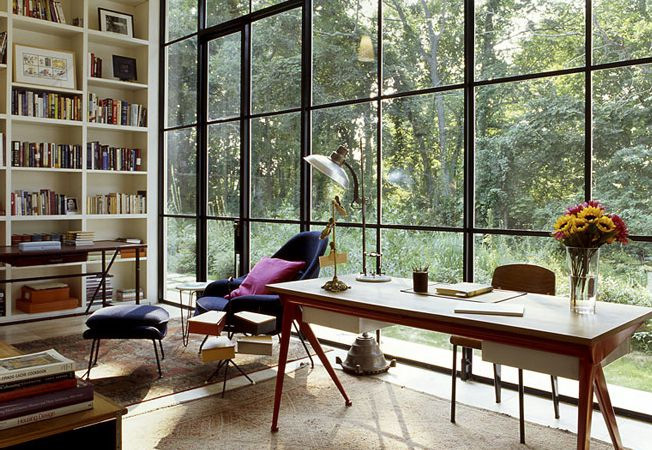 We’re heading into the cooler, wintery weather down here in Australia which is why my choice for office inspiration this week is a little darker. What do you prefer? Light and bright or dark and moody? 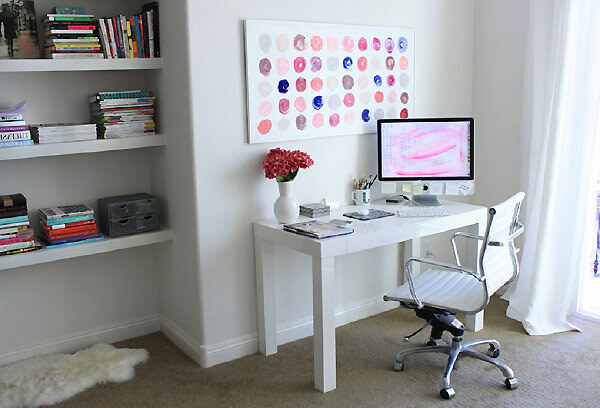 Starting a home-based business naturally calls for a functional home office. As tempting as it sounds a home office can actually be quite frustrating, especially if you do not have a lot of space available to organise your things. For an office to be functional, it needs to serve its purpose, be practical, well-designed and of course – comfortable. If you think your home office is getting a bit crowded and claustrophobic, these few tips just might help you create a more ample and functional space that will boost your productivity and help you perform your tasks more effectively. The right colour palette plays a major part in your home office. Choosing the right colours may help to create the illusion of a much bigger space. The first rule is not to go overboard. 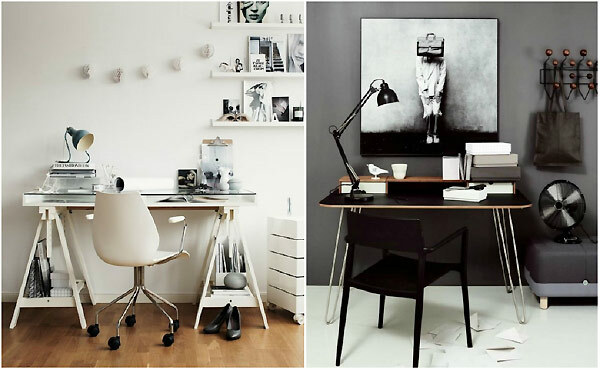 Mixing too many shades or tones will just make your office look cluttered and chaotic. The best solution is to opt for a single colour palette, preferable a light one, as lighter shades tend to open up the room more. Of course, if you have an affinity towards darker shades, the combination of dark coloured walls with natural light makes a great impression. 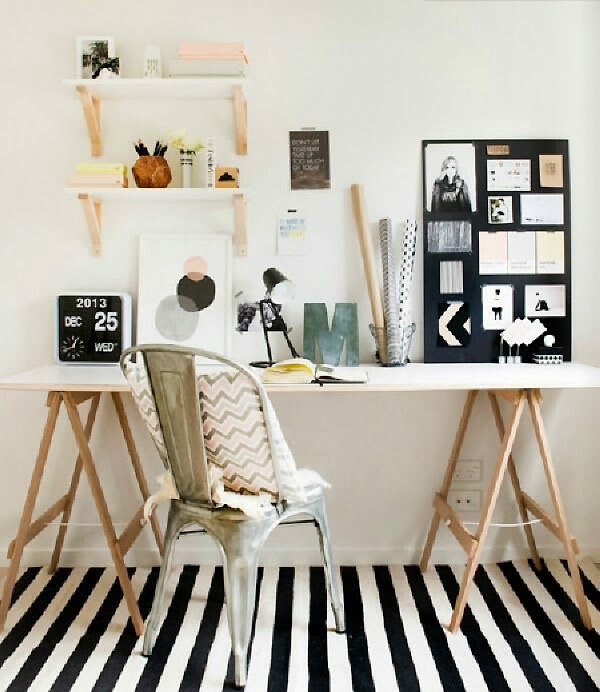 A well-organised office can greatly contribute to the look you are trying to achieve. The key is in strategically placing stationary objects around the room in order to visually expand the room. 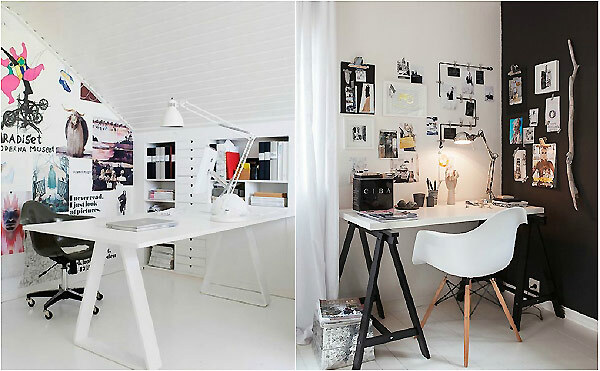 For instance placing a few shelves on the walls with folders and notebooks will definitely make your space look bigger. To create this awesome home office it’s important to get rid of all the unnecessary bits and pieces that might be lying around. Not only does decluttering add space, but it also helps you focus on your work and gives you the motivation needed to performmore efficiently. A clean space is the first step towards creating a functional space. This is why storage spaces come in handy – they free up desk space. Built in drawers and cabinets are very handy in home offices. These kinds of projects do not require much time or professional assistance and you can easily do it yourself by using some simple tools online and video tutorials. 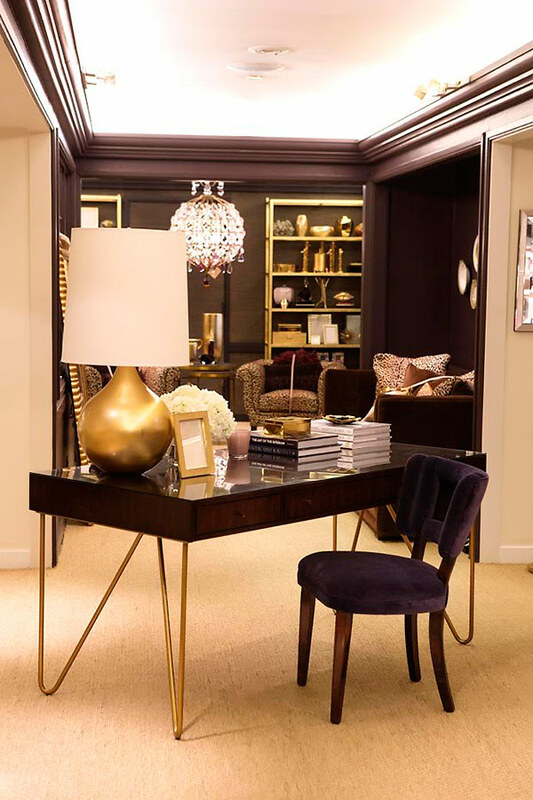 One of the oldest tricks in the book for creating the illusion of a bigger space is adding a mirror in the room – the bigger the better they say. It would be a good idea to reserve one piece of the wall just to place a mirror, as the reflection of other objects will make the room appear twice as bigger. It also helps reflect lighting in the room, giving your office the depth needed for creating a more ample space. In this technological era, many people are starting their own businesses in the comfort of their homes. Creating a comfortable and creative is crucial and these few simple tips just might help you get the most out of the space you have available. There is no need for overpriced remodelling projects or full renovations when you can create a functional and well-equipped office without much hassle.